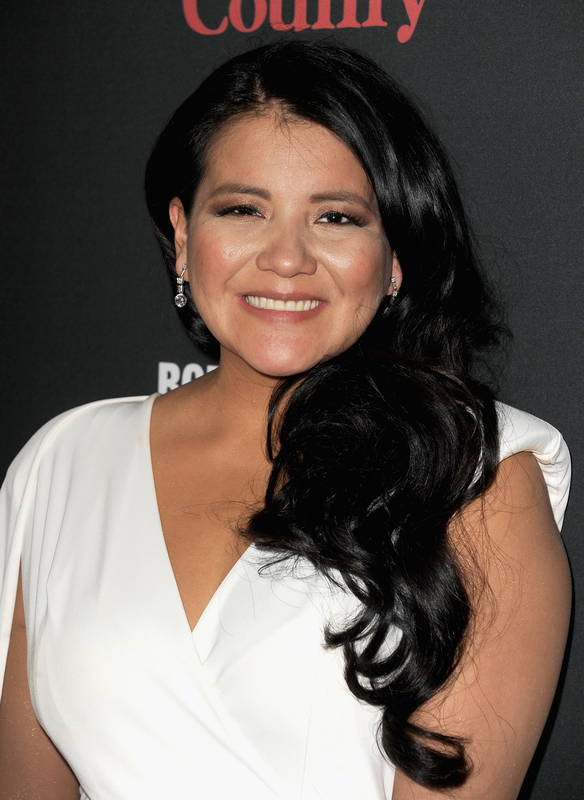 Family members and celebrity friends stopped and mourned on Friday upon learning the news that a body which was found in a Seattle ravine on Thursday was confirmed to be that of actress Misty Upham. This came just days after her father, Charles Upham, reported her missing. Although there had been initial reports that Upham may have been suicidal according to The Hollywood Reporter, the actress’s family has come out with a statement claiming otherwise. Now, Upham’s family released an official statement claiming Upham’s accidental death allegedly occurred while she was evading the police. The statement also alleges that the second time the Auburn PD arrived at Upham’s house for another involuntary transport, her family believes she may have left the house to hide from police officers when she may have slipped and fell into the ravine, which, according to her family, would have been difficult to see at night. This personal statement from her family is extremely heartbreaking and especially appalling since they have also reported that more could have been done to find their daughter. Upham’s father also went on to claim how there were clearly differing views between her family and the Auburn PD when this case began to unfold. Not only that, but Charles has also claimed that because of Upham’s involvement in helping the Native American community, it was, according to his statement, a search party from that community which found Upham’s body and not the police. Upham, best known in Hollywood for her roles in August: Osage County and Django Unchained, was 32.